IBPS has notified the dates of common IBPS Clerk 2018 Recruitment exams for Clerical posts for participating banks. The important dates for IBPS CLERK 2018-2019 Exam have been updated. 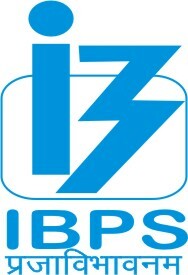 Last year IBPS changed the pattern for the mains examination. The exam pattern has been updated. All information will be updated as soon the official notification for IBPS CLERK 2018 is released.